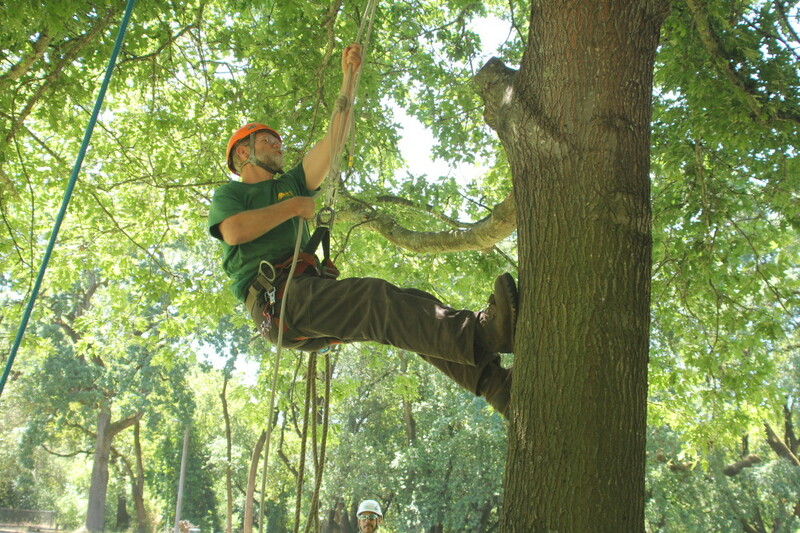 Sandborn Tree Service Inc. is not only known for providing high quality tree service in our community, but also for producing highly skilled tree workers in this growing profession. We concentrate on tree care, pruning, cabling, consultation, tree removal, stump grinding, fertilization and vegetation management. Clients include home owners, Home Owners Associations, Municipalities, contractors, property management firms, industries, businesses, utility companies and agricultural establishments.